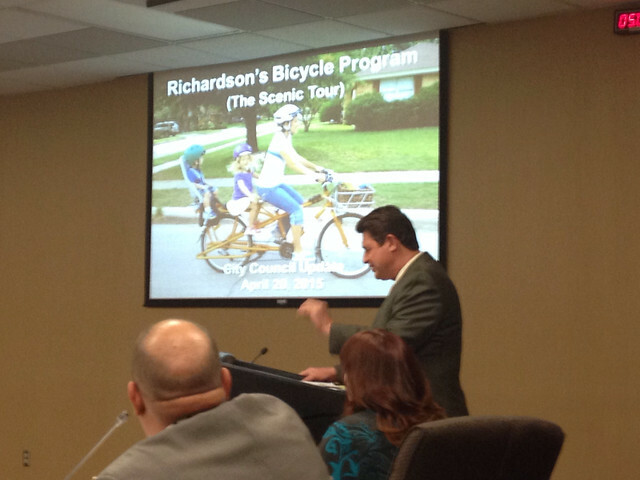 On Monday, April 20, 2015 Richardson City Staff presented their Bike Plan to Richardson City Council. 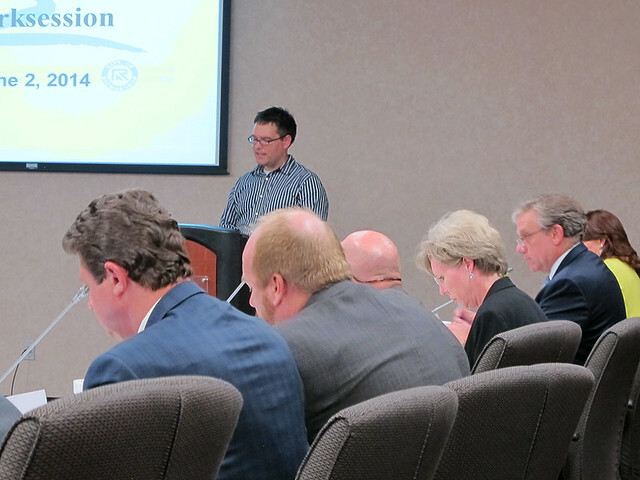 The presentation was a combination recap of what they’ve done, as well as their next steps. 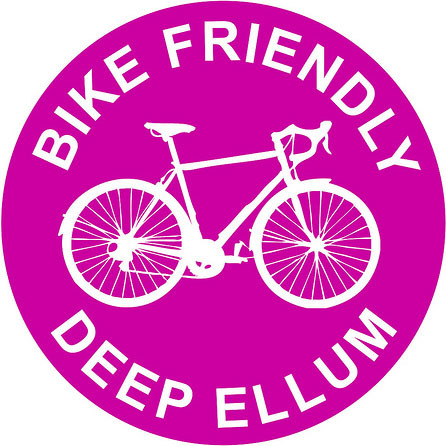 It was nice to see how important bicycling is to our city officials and how they continue to see the value of what it brings to our community. 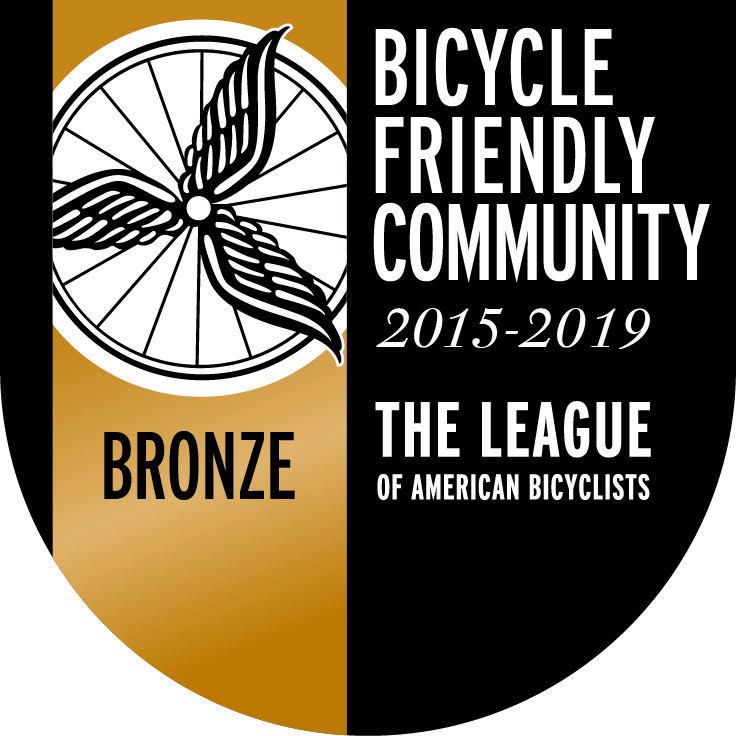 It was also nice to see that our little grassroots, advocacy group has been recognized—not only for what we’ve done, but also as a partner moving forward. 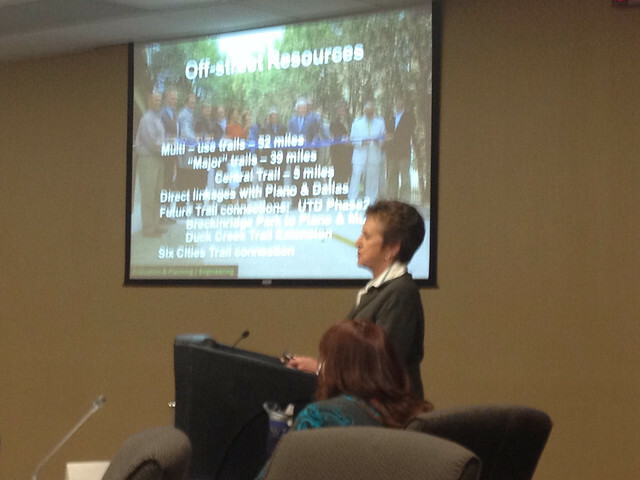 The video shows Michael Spicer, Director of Development Services and Lori Smeby, Director of Parks and Recreation. 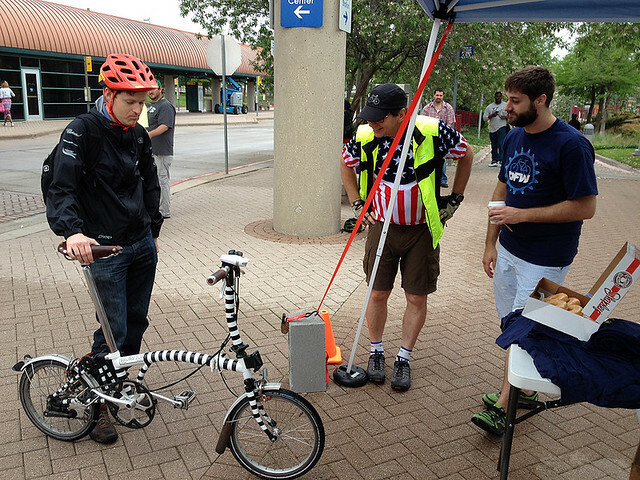 Dave Carter, Asst. 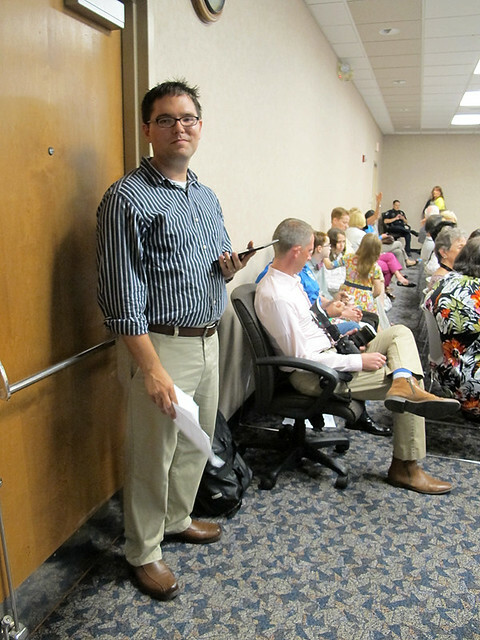 Director of Development Services, Transportation and Traffic – who helped put it together – was there as well. 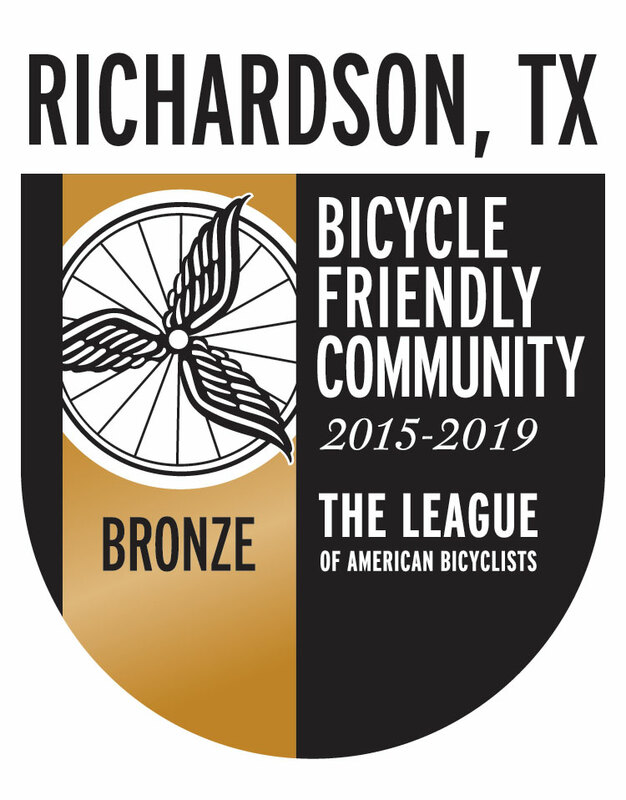 The were lots of people who were engaged in the conversation, but we really appreciate our City Council’s positive reception of the Bike Plan and their enthusiastic support of cycling in Richardson. 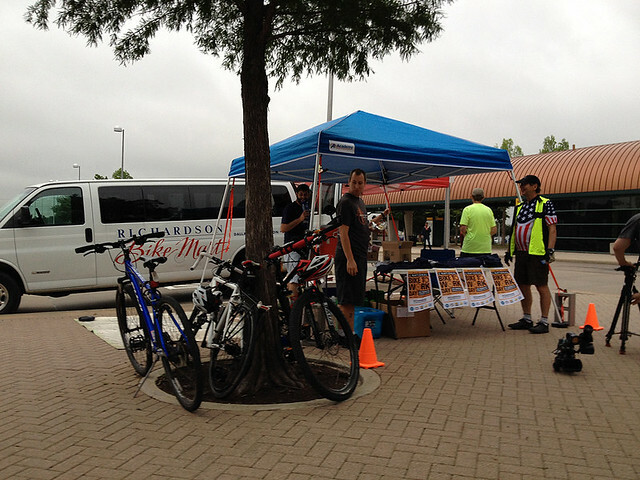 Thank you Laura Gibbs Maczka, Bob Townsend, Mark Solomon, Scott Dunn, Kendal Hartley, Paul Voelker and Steve Mitchell. 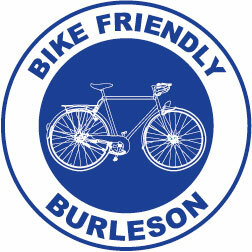 This is a great opportunity to have a voice for all people who ride bikes. 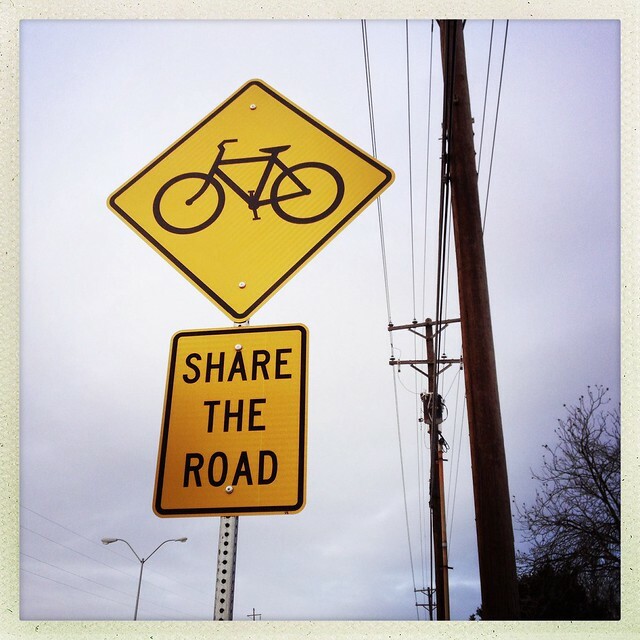 We should work to build our community as a diverse group with a broad perspective. 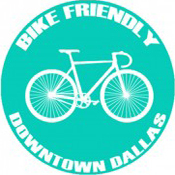 If you have any friends or neighbors who are interested but concerned about cycling, please invite them to join our Facebook page, engage our City and be part of the conversation. 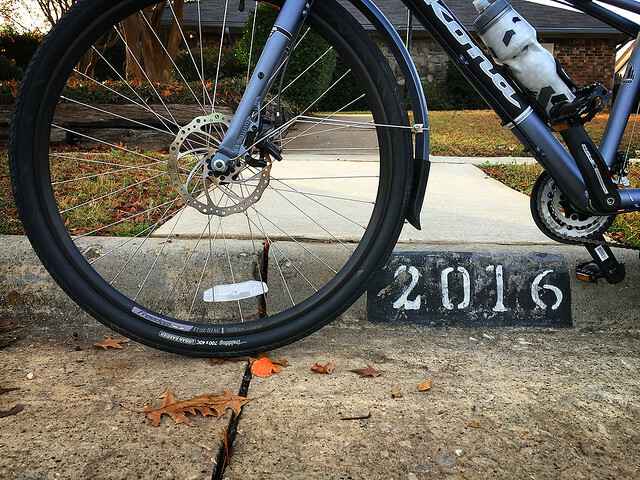 This is an exciting time to live in our city and we look forward to the next steps. 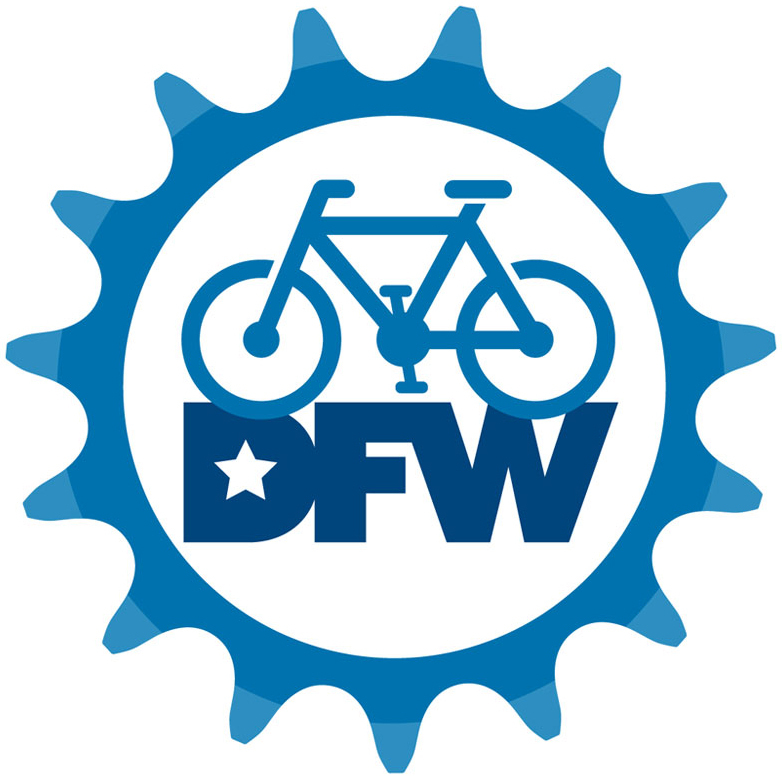 If you ride a bike in north Texas, you should think about going to the Texas Department of Transportation Public Hearing – Bicycle Use in DFW. 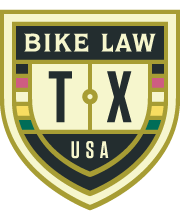 The public hearing will consist of a presentation from TxDOT and NCTCOG beginning at 6 p.m. and an open house format before and after the presentation. 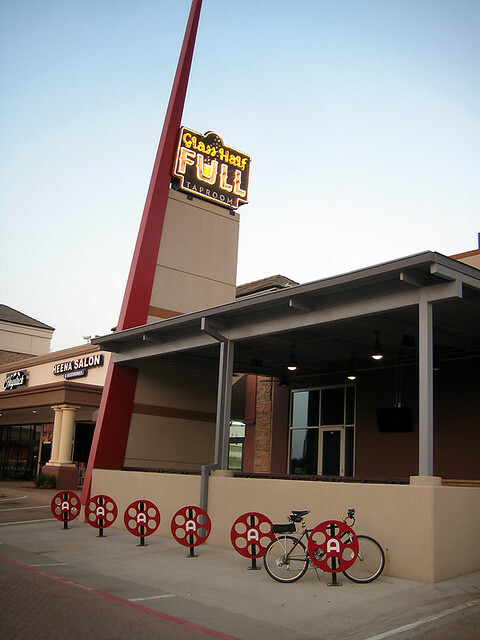 Increased bike parking has always been one of the goals of Bike Friendly Richardson. 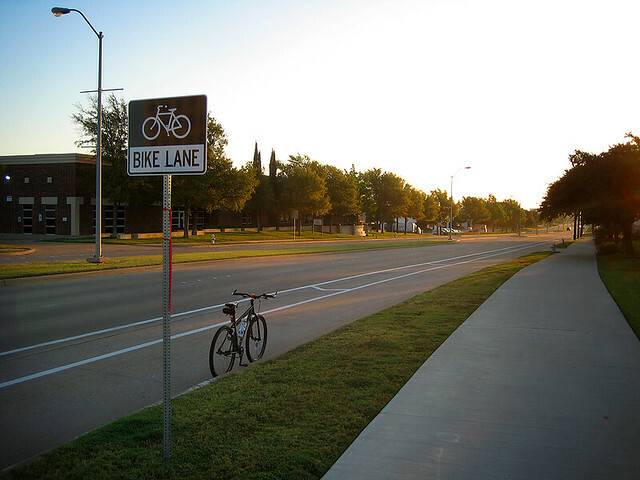 More bike parking provides incentive for folks to ride their bikes to local destinations, like parks, libraries and local businesses. 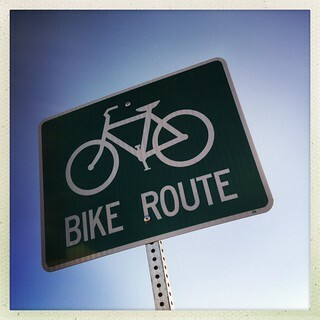 We have a great city to ride, and now it’s time to work harder on our destinations. 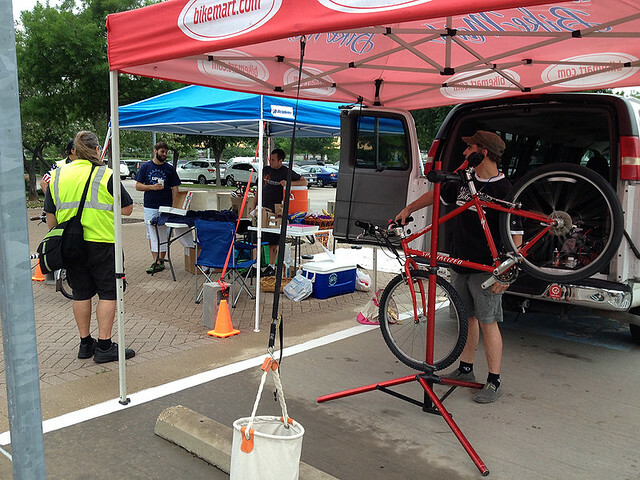 Recently, we were asked by City Council member, Scott Dunn, to present information about creating a functional and comprehensive bike parking plan that would benefit, not only cyclists, but local business owners as well as the city. 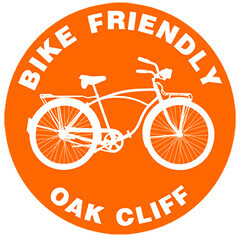 Bike Friendly Richardson‘s new Bike Parking Initiative’s lead, Mark Adams, was able to present a brief introduction to a bigger plan that will, hopefully, pave the way to a system of well designed and well placed bike racks that will encourage more cycling around town. 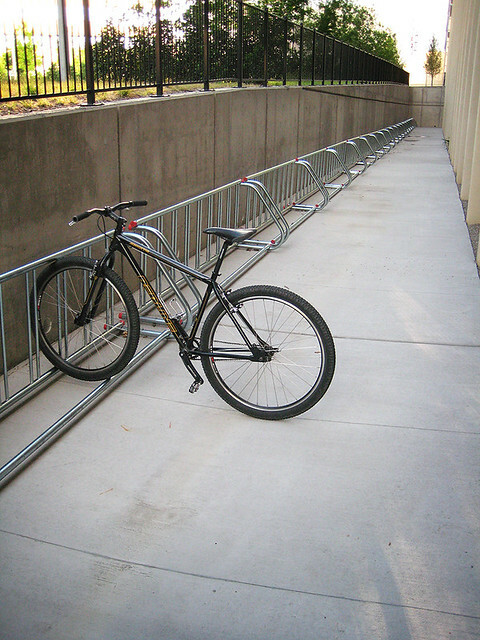 Along with some shared input from other local cyclists, Mark has done some extensive research into the world of reliable, sensible and secure bike parking, and we will be sharing that information with city council, staff and developers. 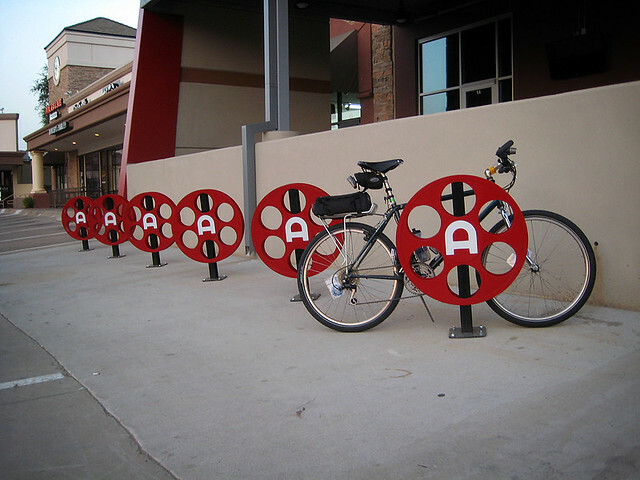 We hope to follow in the footsteps of other great cities and incorporate a bike parking component into future building ordinances. 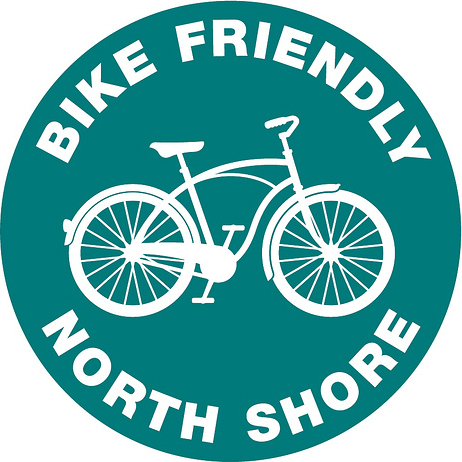 We would also love to have the City as a supporter in our crusade to ask existing local businesses to consider investing in bike parking as well. 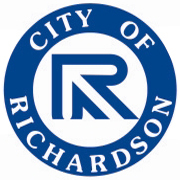 You can catch Mark’s presentation to the Richardson City Council here. 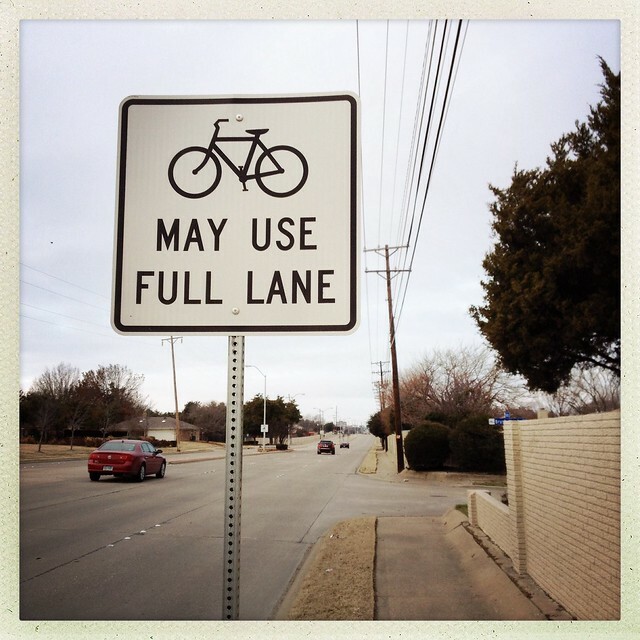 ATTENTION: MONDAY IS A BIG DAY FOR RICHARDSON CYCLISTS! 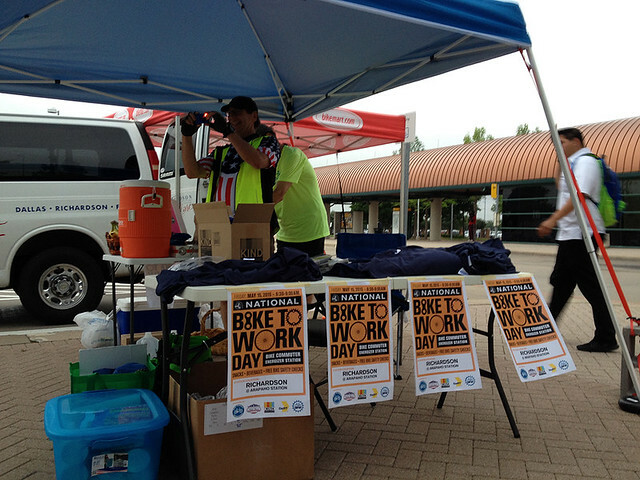 There are two big bike events happening on Monday, June 2. Please try to attend either one, or both. 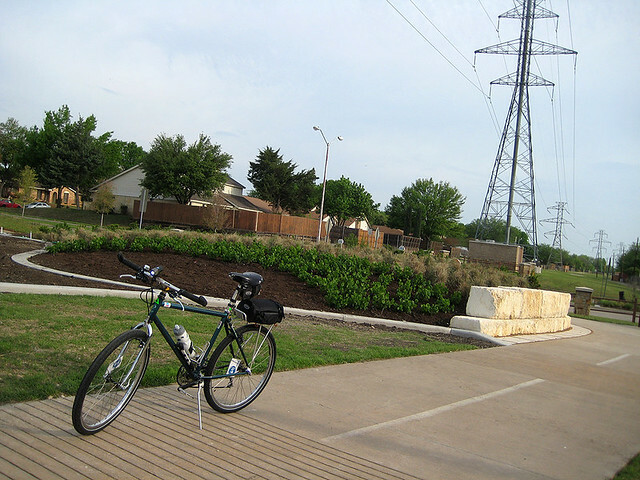 The first is the Ribbon Cutting Ceremony of the new Central Trail extension in Richardson. 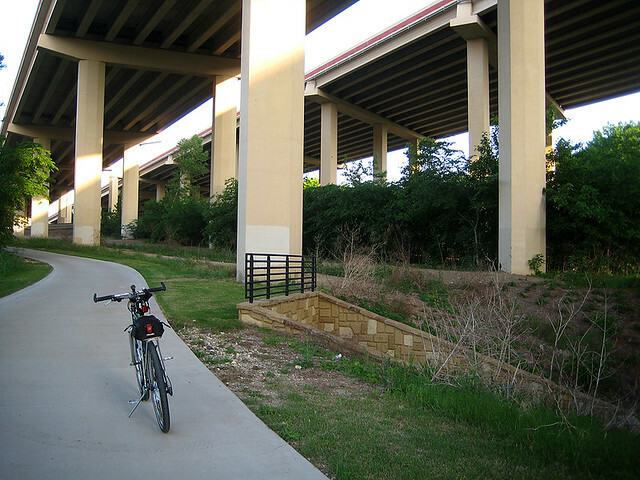 It’s a much needed extension of an existing trail, providing some great connections between our local DART rail train stations and neighborhoods. 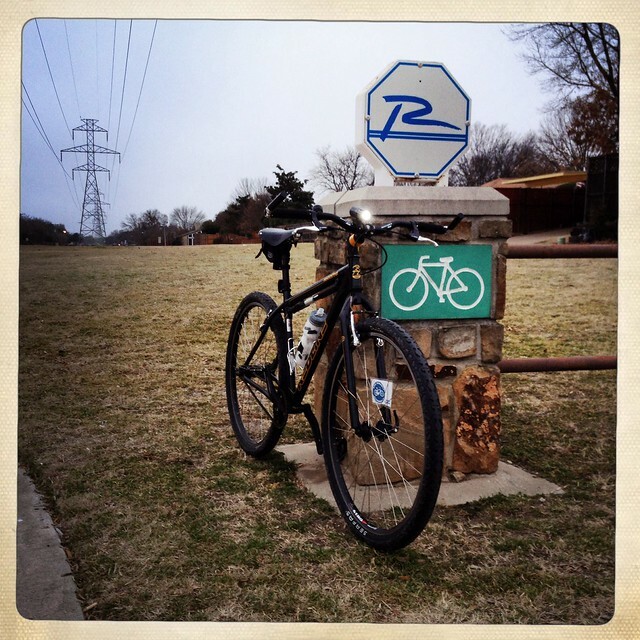 The City of Richardson and Dallas County are hosting a ribbon cutting ceremony to officially open the trail on June 2. 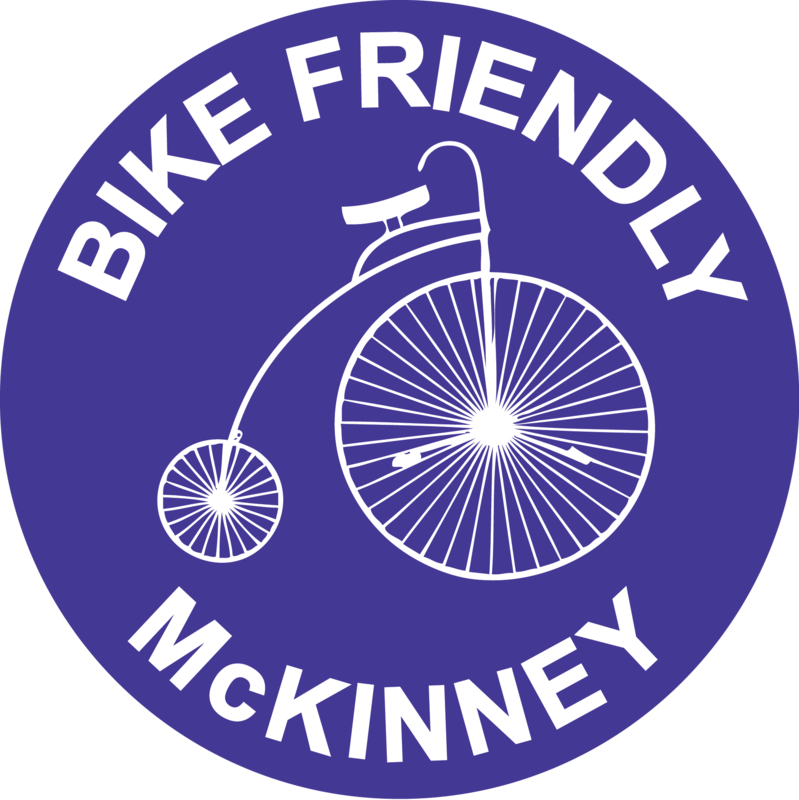 The next is the Bike Friendly Richardson, Bike Parking Initiative presentation to the Richardson City Council, that evening. 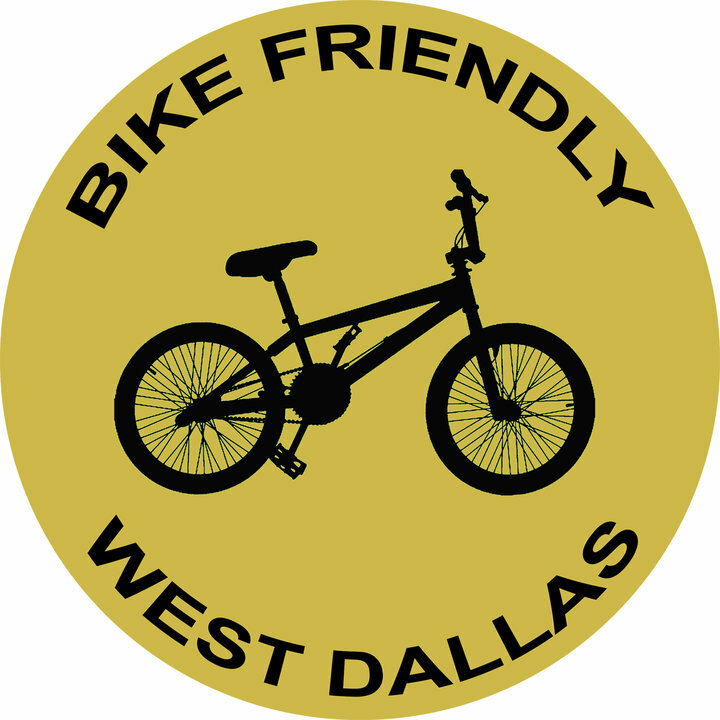 We were asked by City Council member, Scott Dunn, to present information about creating a functional and comprehensive bike parking plan that would benefit, not only cyclists, but local business owners as well as the city. 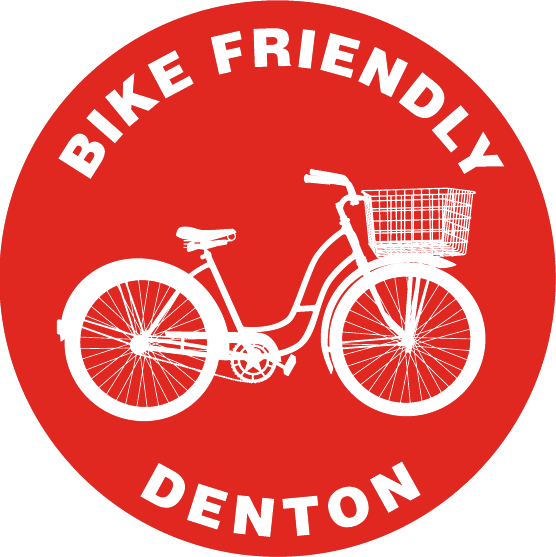 Our new Bike Parking Initiative’s lead, Mark Adams, will present a brief introduction to a bigger plan that will, hopefully, pave the way to a system of well designed and well placed bike racks that will encourage more cycling around town. 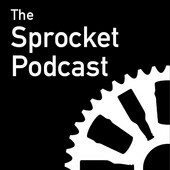 WE NEED TO SHOW OUR SUPPORT FOR THESE EVENTS! 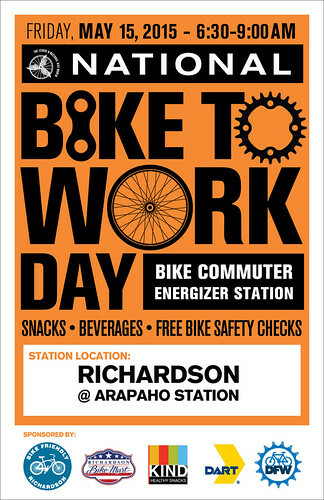 Let’s try to get as many cyclists as possible to the ceremony and council meeting, and show our appreciation and support.